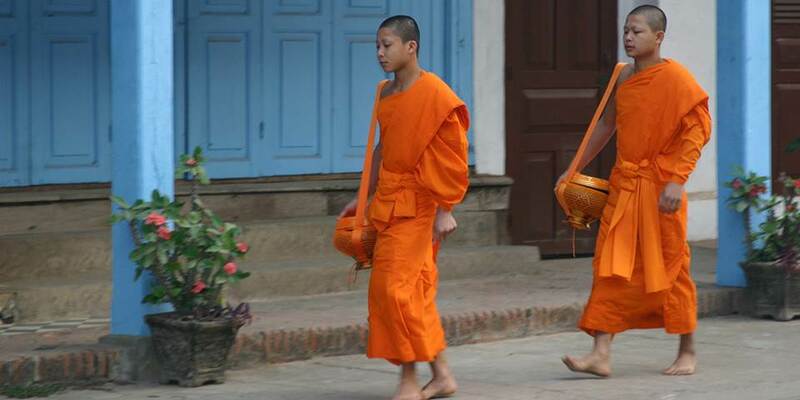 Laos is one of the few truly exotic destinations left in the world with beautiful countryside and pristine rainforests. At its heart is the mighty Mekong River which forms a large part of the border with Thailand. 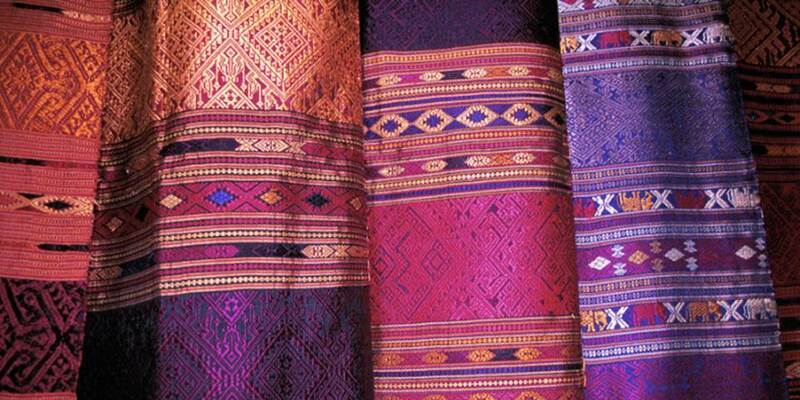 One of the trademarks of Laos is the diversity of its people and cultures with a number of traditional arts and crafts that represent their way of life. 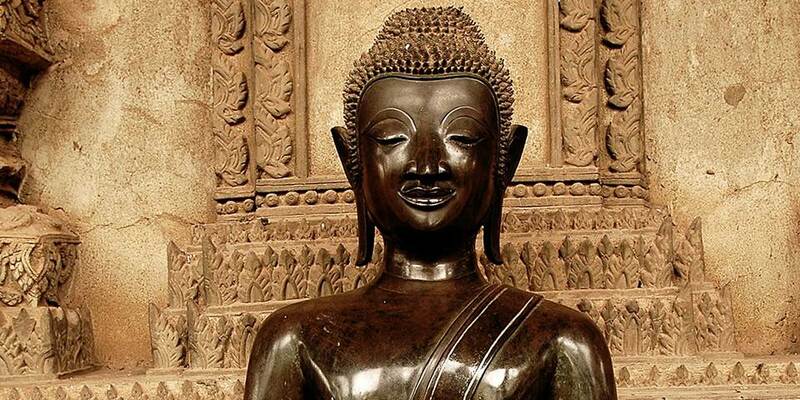 Laos has a rich cultural heritage with religious art and architecture forming the cornerstone. The UNESCO World Heritage site of Luang Prabang is a colourful town nestled in a valley at the confluence of the Mekong and Khan Rivers. Scarlet flowers on the tress, saffron robes of the monks and gleaming gold of the temples and the heady perfume of frangipani all mingle in an assault on the senses. The small dusty town of Phonsavan in north Laos is the capital of Xieng Khuang province. The main attraction to this region is the Plain of Jars. 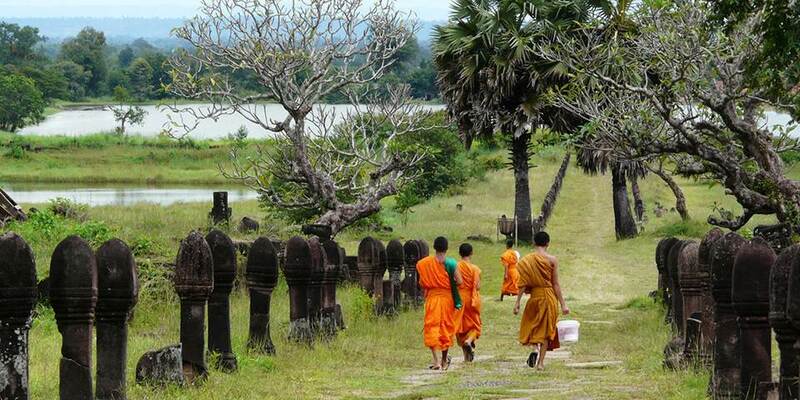 The gigantic stone jars are to Laos as Stonehenge is to England – an enigma. While there are many theories, nobody really knows why hundreds of huge stone jars are scattered across several sites on a barren Laotian plain. They are between 2500 and 3000 years old, and again no one knows why they were built. Carved from solid rock, most of these containers weigh from 600kg to a tonne per piece with the largest weighing six tonnes. The jars are set amongst beautiful scenery of rolling hills which are covered with a smattering of pine trees and green grass during the wet season. Vientiane, the capital is Southeast Asia’s smallest capital city. Located along a bend of the Mekong River in the north-west of the country, it exudes a laidback atmosphere and old world charm with its mix of Chinese shop houses, French colonial architecture and tree-lined boulevards. 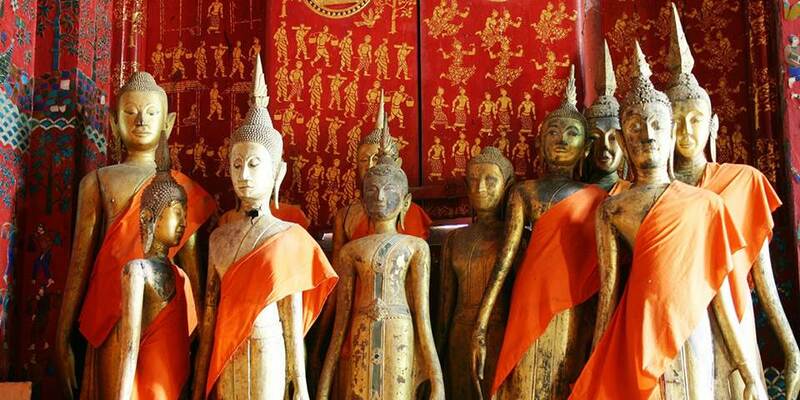 Low traffic density makes the city an ideal place for walking and exploring ancient temples and pagodas including WatHo Phakeo, a former royal temple, and Wat Sisaket, one of the capital's oldest which houses hundreds of small Buddha images. Apart from sightseeing, there is also excellent shopping for silver jewellery and hand-woven textiles which can be found at the Morning Market .